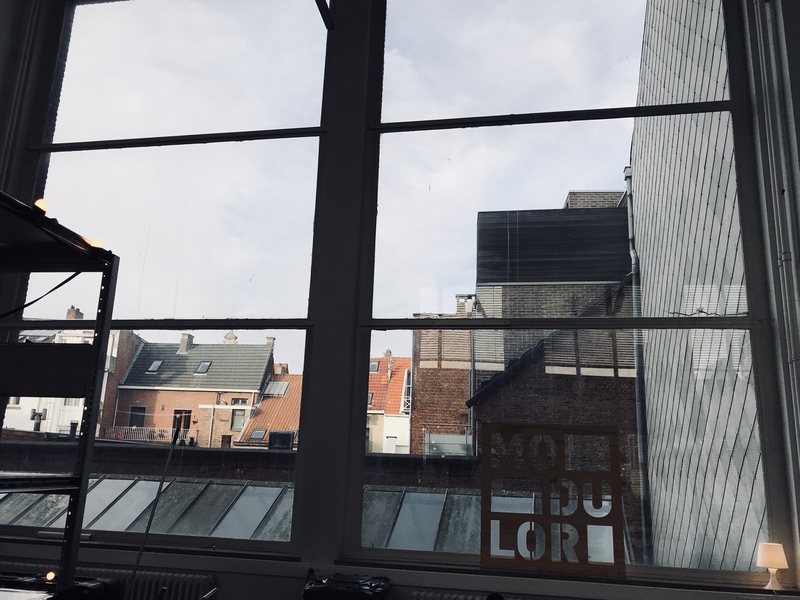 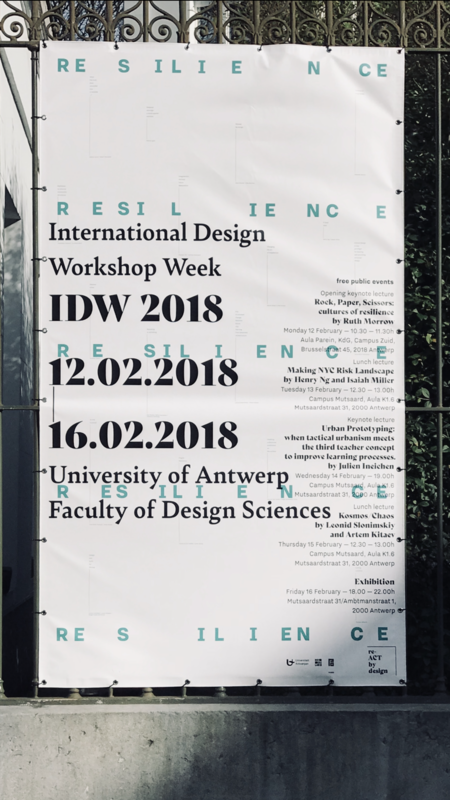 International Design Workshop Week re-ACT by design RESILIENCE with workshops & lectures has started in the University of Antwerp, Belgium 12.02.2018 — 16.02.2018. 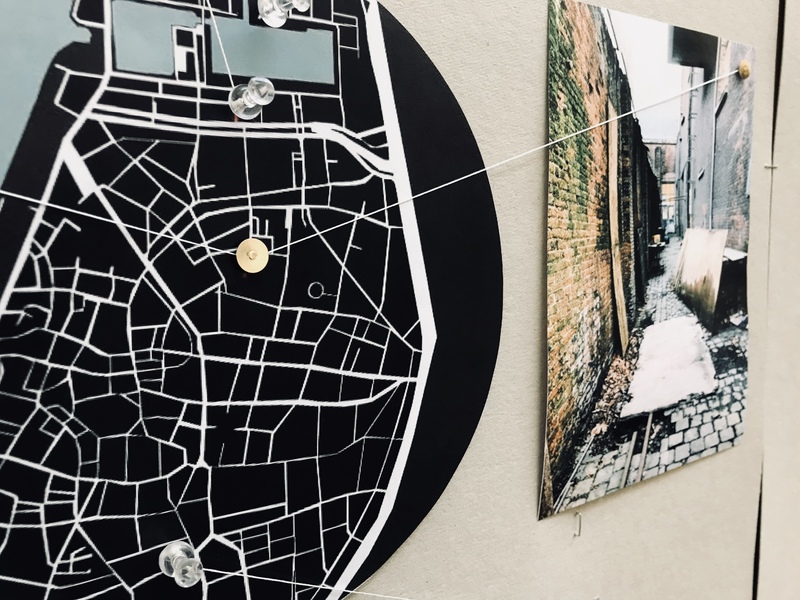 400 students and 40 tutors are are searching for radical pedagogical experiences which stimulates crossing disciplinary boundaries. 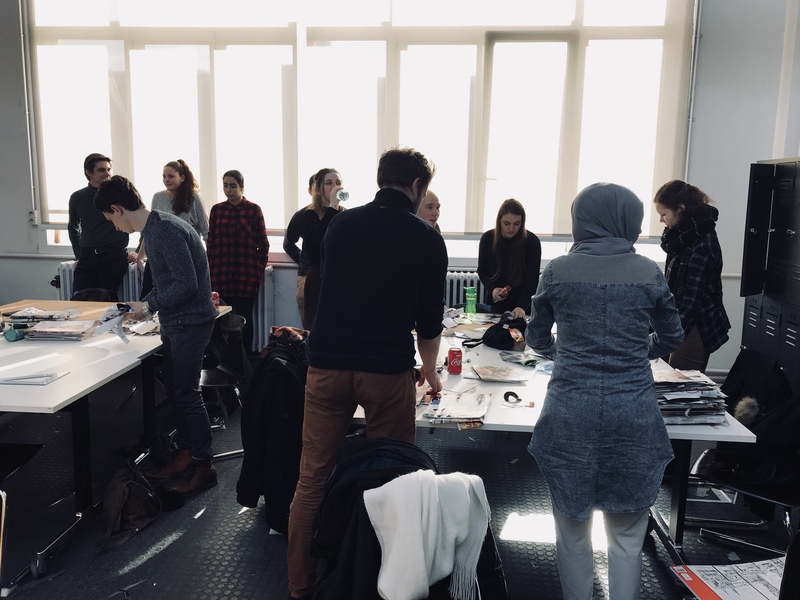 The international design workshop week is jointly curated by a team of students and faculty of Design Sciences. 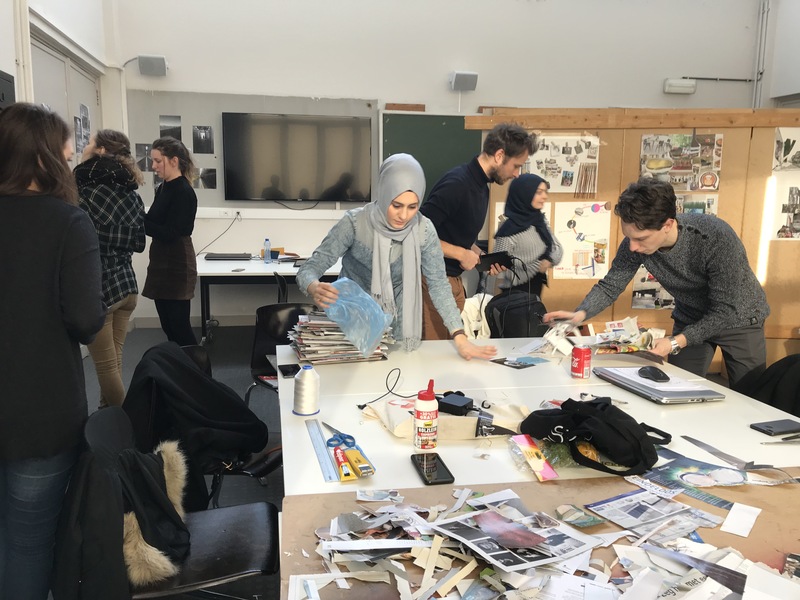 Tüüne-Kristin & Urmo are supervising the workshop Spatial Intervention: How to Transform Fragile into Resilience?